Every year International Children’s book day is celebrated on 2nd April marking the birth anniversary Hans Christian Andersen most remembered for his Fairy tale writings, although he also wrote various plays, travelogues, poems and novels. This is a yearly event sponsored by International Boards on Books for Young People (IBBY), it is an international non-profit organization that is working towards building a healthy relationship between books and children, bringing them closer. World Book day ideas are thought upon on different topic and various writing competitions are held and also various book award announcements are made especially for the author of children’s literature. Celebration of world book day 2018 aims at creating awareness and interest in the young minds of children towards the benefit of book reading in different stages of life. Importance of book reading habit in calculates great virtues in the young minds and helps the leading a happy and successful life in turn. Various essay writing; poems completions take place that celebrated birth anniversary of Hans Christian Anderson. It is the day dedicated to the love of books and their importance in our lives. The times we are living in is marked by great technological advancement, where everybody is gadget freak, information is available with just a single click on your mobile phones /tablets. It has become easy to access information although but there is variety of information available on the internet whose reliability is often in question. Whereas books are authentic medium of information which is more relevant in comparison to internet information where anybody can write or share anything, whose credibility is not known. Book reading has its own joy, Owing a book is a owing a property which you can pass to your coming generation. They can also get benefitted by the content of the book. However, in today’s modern world books has somewhat lost its importance in children’s which must not be the case. 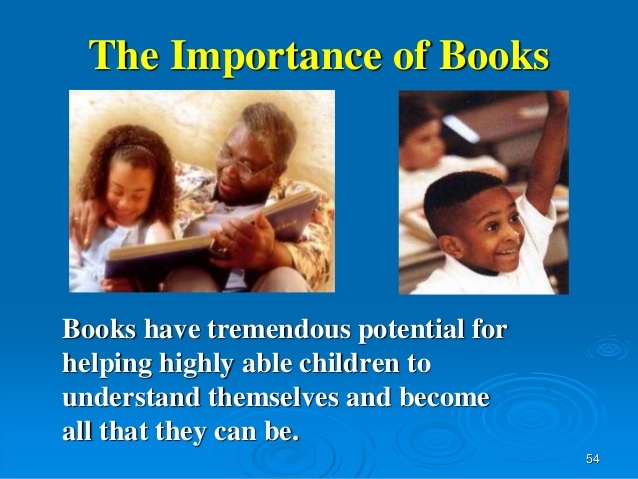 Therefore, with celebrating International children book day every year special focus must be given towards developing interest among children about book reading. The responsibility for the same lies on the shoulders of teachers, parents and we as a society whole to develop a special focus attention on developing a good reading habits which is surely going to be a long way in leading a happy and successful lives. Reading books takes you to another world; it not only enhances one’s vocabulary but also develops thinking and analytical abilities of the children. It introduces them imaginary world where thoughts have no boundaries and paint the world with the beautiful and powerful words that have a long lasting impact on the small, young and igniting minds of children .It is a huge responsibility on the parents and teachers to introduce children to the world of books.